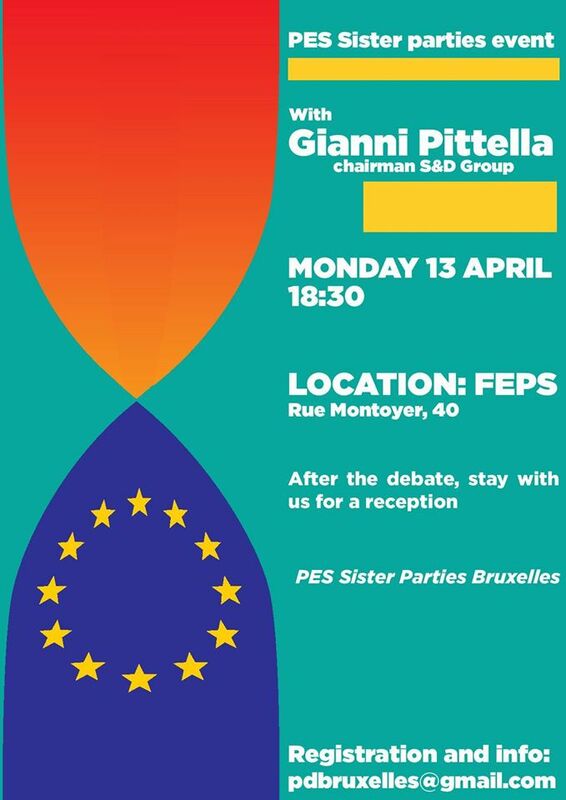 We are happy to invite you to a debate with Gianni Pittella, Chairman of the S&D Group in the European Parliament! 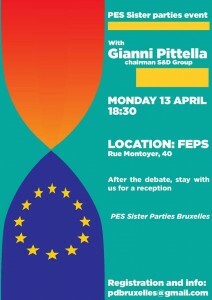 The event is promoted by the local branches of PES sister parties in Brussels. After the debate, stay with us for a drink!